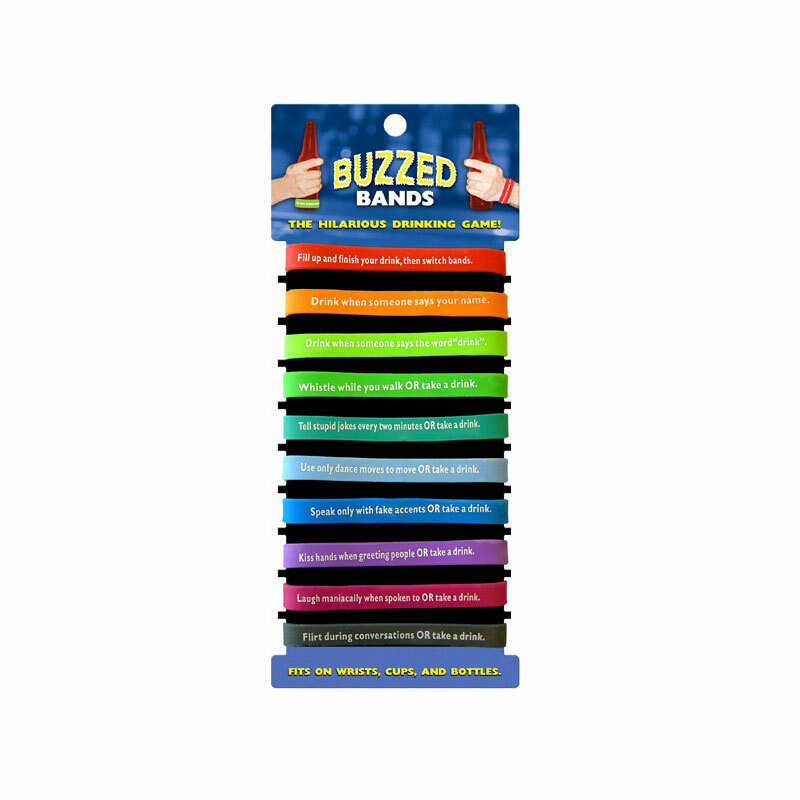 Buzzed Bands is a hilarious drinking game that involves elastic bands with printed "Drink or Dare" messages. 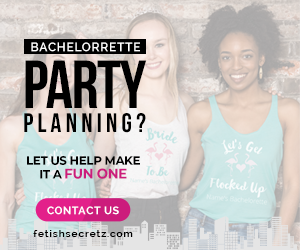 The bands fit on wrists, cups and bottles and can be used wherever a group of people meet to party. Messages on the bands are instructions such as, "Use only dance moves to move OR take a drink," and "Laugh maniacally when spoken to OR take a drink," and "Drink when someone says your name." Make up rules to exchange the bands at designated times.